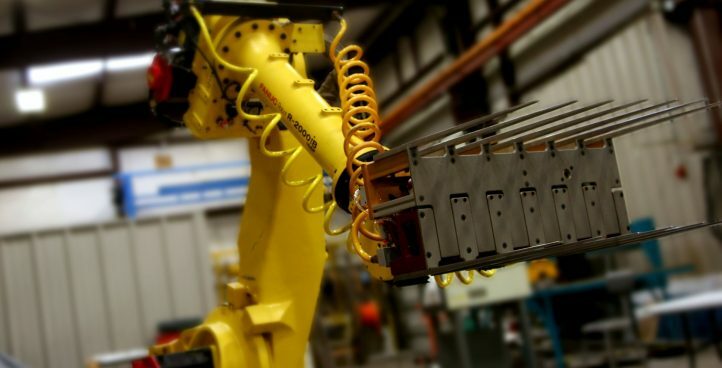 Home - Sage Automation Inc.
Sage Automation is an Original Equipment Manufacturer of gantry robot systems as well as a certified integrator for Fanuc Robots. 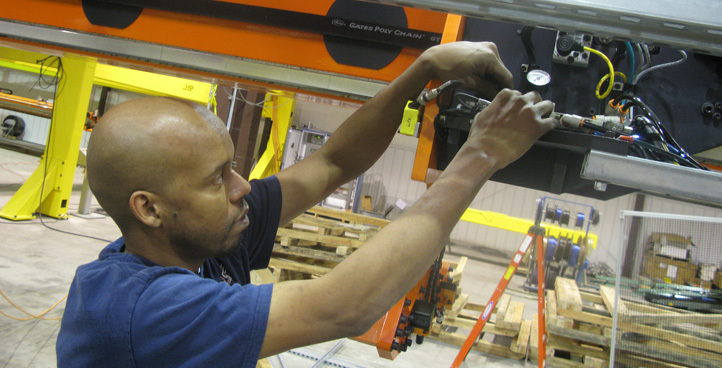 Sage specializes in material handling through custom engineering and fabrication based on the needs of the customer. 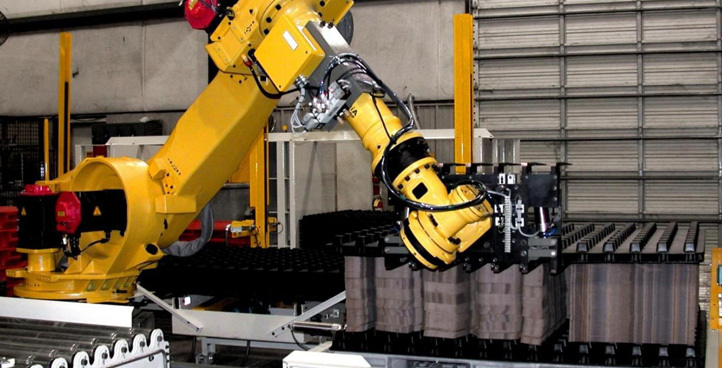 Industrial Robotics is emerging as a practical solution to sometimes challenging and otherwise impossible manufacturing and material handling situations. 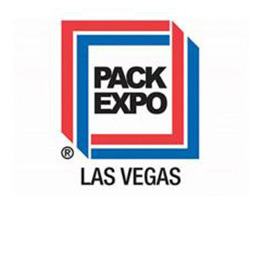 Our experience includes robotics systems for the food and beverage, printing and converting, tire and rubber, roll handling, pipe and tube, packaging, distribution and general material handling industries. If you do not see your specific application listed, then contact us for more examples. We may have successfully completed a similar project in the past. 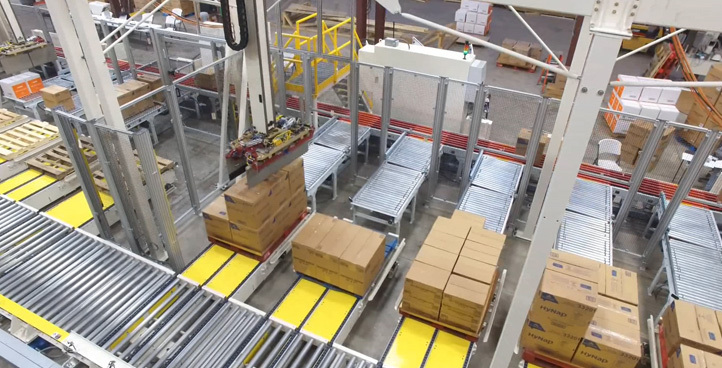 Sage builds layer formers, pallet dispensers, Fanuc Robot based systems, and numerous types of gantry robots for palletizing solutions. 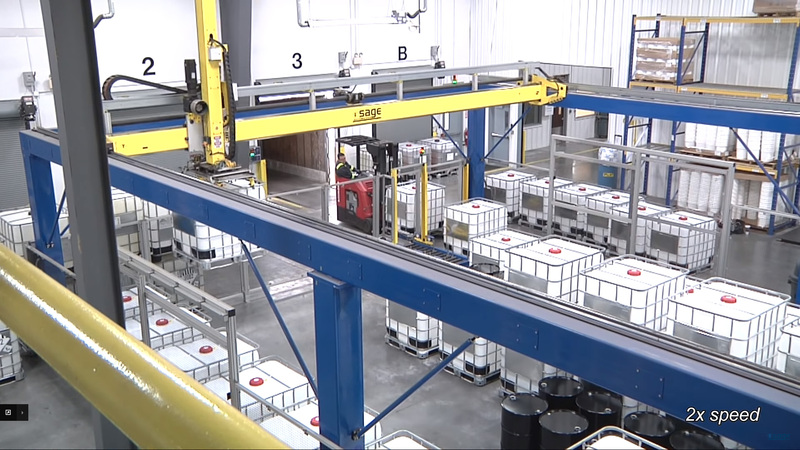 Sage Automation manufactures a variety of gantry robots, sometimes referred to as smart cranes. 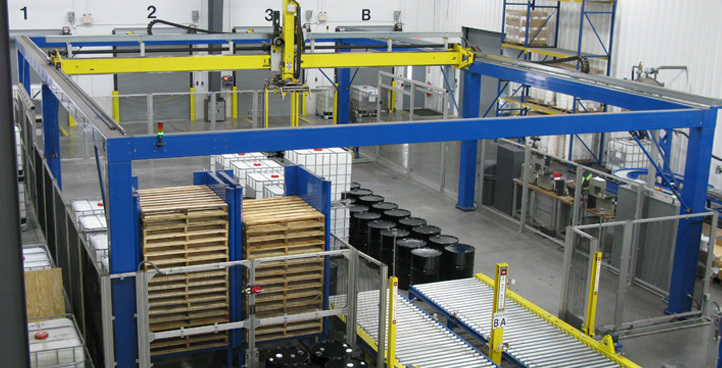 Whether your task requires a Light Duty Gantry, a High Performance Gantry, or a Large Area Gantry, we can design it for you. 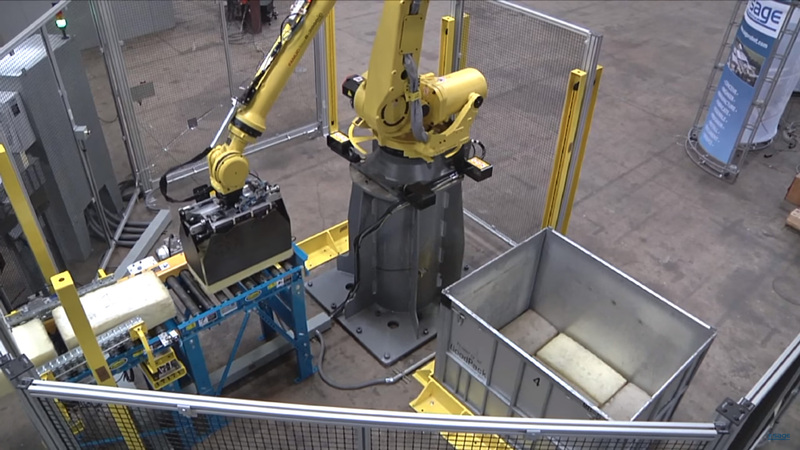 Sage Automation is an Authorized Fanuc Integrator who can design and implement automation systems to solve your most complicated material handling problems. 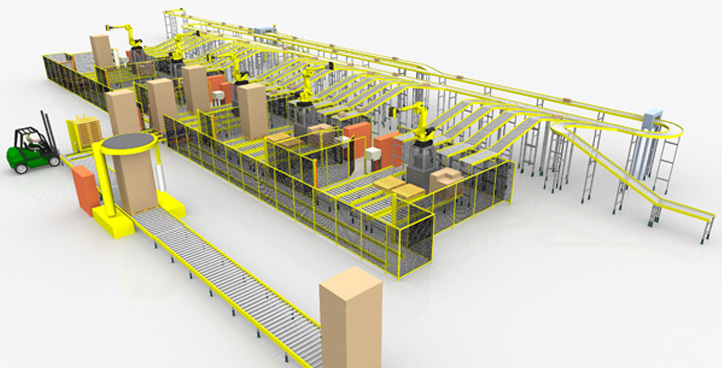 Sage Automation is a Fanuc America (ASI), Authorized System Integrator. Articulated Arm robots are available with 4, 5, or 6 axis designs. Payload Capacities generally are up to 1,700 Kg. Sage Automation engineers and designs its own End of Arm Tooling and Specialty Equipment for automation systems and provides Professional Engineering services. 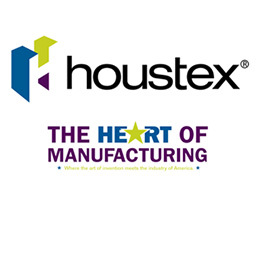 Our service teams prove solid preventive maintenance program will enhance the life of the equipment and provide a higher level of reliability. 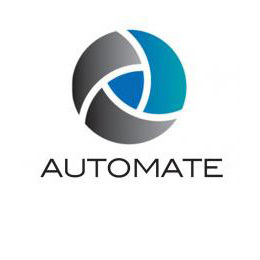 Sage Automation can take your automation task from concept to completed installation all in-house. Everything is handled by a Sage employee. Although each project is a custom solution, Sage provides an end product that is a finished product, a complete solution, and meets the expectations of the task. Once your equipment is installed and performing at your facility, Sage continues to provide service and maintenance after the sale. Even though Sage Automation is an American company, we provide international sales and service regardless of where the equipment will be located. Sage uses the latest in 3D animation software to test for a variety of factors before the equipment is ever engineered. 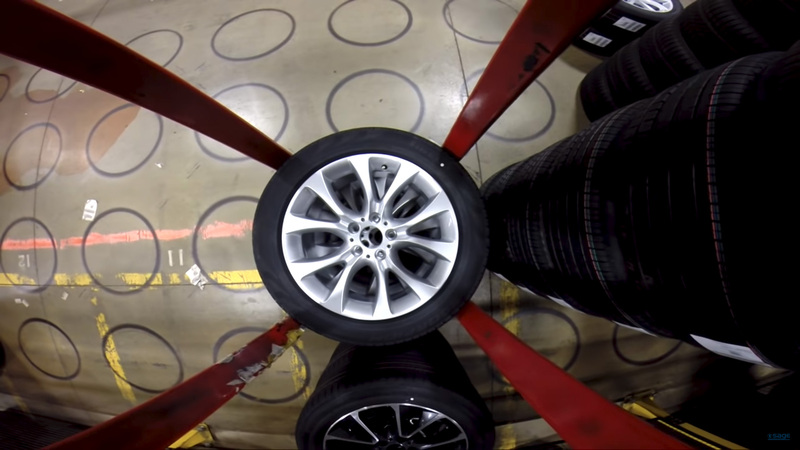 We test for interference, optimization, and the most efficient motion profiles. Proving out concepts ahead of time saves time and money and provides the best possible solution for the task.